Online study is now a popular thing today. It opens a world of opportunities for people to improve themselves and their career. 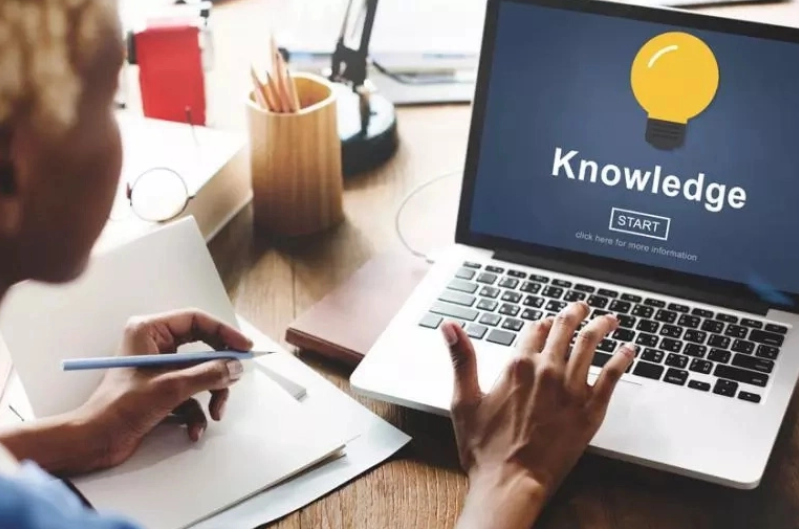 If you are interested in taking a professional course online and don’t want to spend money, keep reading to find out some free online professional courses in Nigeria. Online studying also is known as e-learning is something every young professional person in today’s world should do. It opens a world of opportunities to improve yourself and even learn things outside your professional field. With online learning, you can learn almost anything such as programming, finance, marketing, photography, etc. If you are a business owner, you can undertake online courses that will help you grow your business. There are also courses that help you develop new skills or improve the skills you already have. 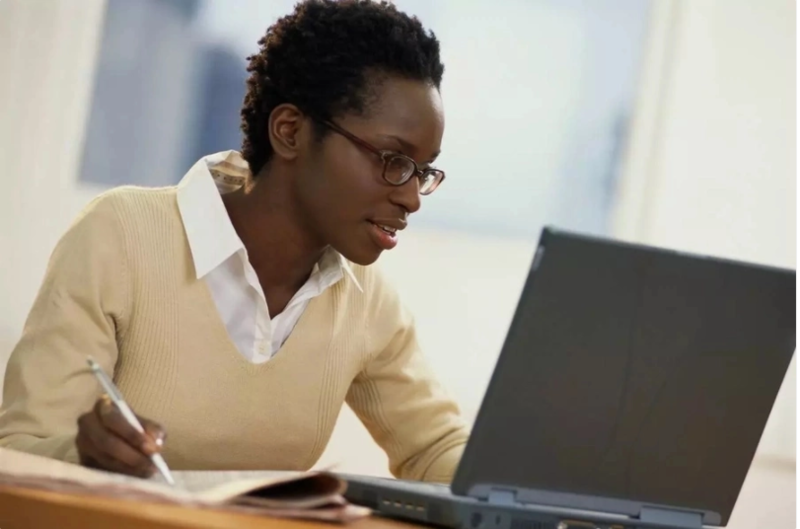 Below is a list of some online free courses available in Nigeria. Microsoft Project 2013 – 15,000 Naira.Microsoft Excel 2010 10,000 – Naira.Microsoft Excel 2013 Foundation – 10,000 Naira.Microsoft Office 2010 Access 10,000 – Naira.Microsoft Office 2010 Word 10,000 – Naira.Microsoft Office 2010 PowerPoint – 10,000 Naira.Microsoft Office 2010 Outlook – 10,000 Naira.Certified Business Analysis Professional (CBAP) Certification Training – 19,500 Naira.Professional Agile and Scrum Training – 15,000 Naira.Scrum Overview Training – 10,000 Naira.Microsoft SharePoint server 2013 – 10,000 Naira.Developing MS SQL Server 2012 Database – 10,000 Naira.Administering MS SQL Server 2012 Database – 10,000 Naira.Administering Windows Server 2012 – R2 – 10,000 Naira.Designing BI Solutions with MS SQL Server 2012 – 10,000 Naira. 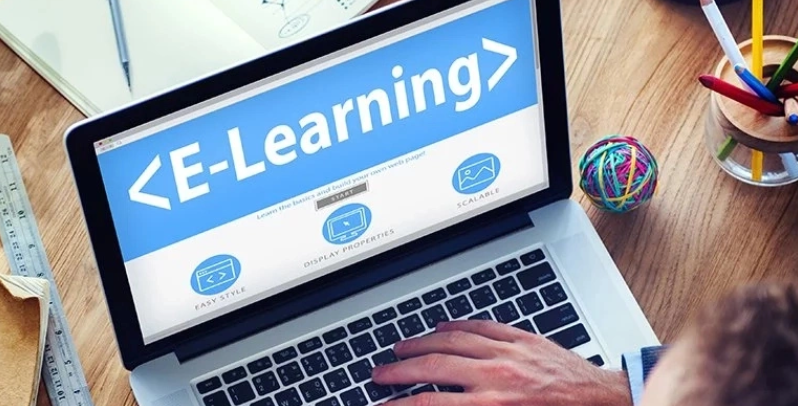 If you are interested in more online courses whether free or paid, you can check some of these online learning portals: Coursera, Alison, Open2Study, Edx, Udemy, etc. 0 Response to "Affordable and Free Online Professional Courses in Nigeria"